As word of its excellent service, experience, knowledge and competitive prices has spread, Bayside Plasterboard has grown, expanding its business from a single store in Capalaba to include a second location on the Gold Coast. As suppliers of plasterboard, cornices, steel framing, insulation, fibre cement products, ceiling systems, compounds, adhesives, fixings, fasteners and a wide range of other building materials since 2001, our reputation means everything to us. We are committed to providing all of our customers with excellence, whether this is excellence in product quality, product knowledge, product prices, customer care, or speed of delivery. 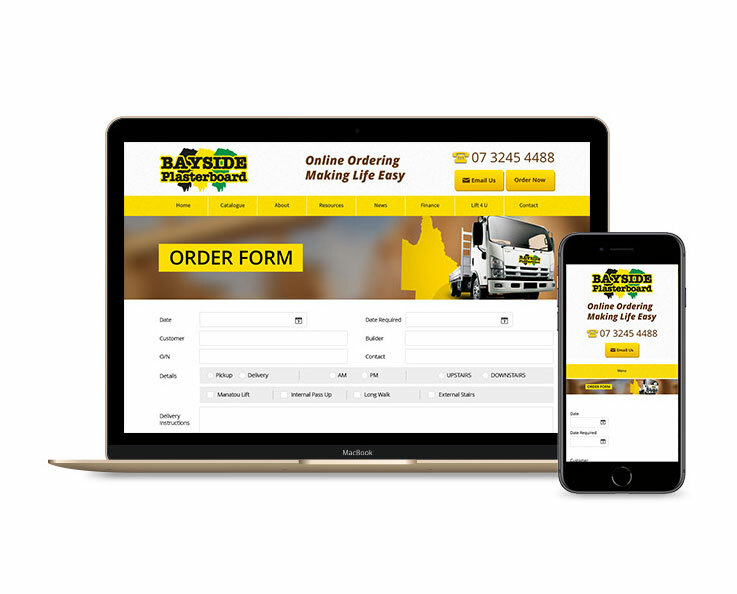 With an additional location, Bayside Plasterboard can now supply a broader public, delivering to locations throughout Brisbane and beyond, as far as North Stradbroke, Macleay, Russell, Coochiemudlo and Lamb Island. Working closely together with Boral, we can even arrange for customers at more distant locations to have their order sent to the nearest Boral depot. We don’t sell low-quality, cheap plasterboard, or any other inferior cheap building materials for that matter. Bayside Plasterboard only sells high-quality products, but we also make sure we sell them to our loyal customers at the lowest prices. Order your plastering supplies online at Bayside, or come to either of our two stores, and we guarantee you a quality product, delivered to your door if required, at a very competitive price. Bayside Plasterboard caters to professionals and DIY enthusiasts alike. The company owns a fleet of seven vehicles, employing a highly dedicated team of twenty full-time professionals who take deep pride in their work, whether this is in an advisory role, or when loading, delivering and unloading materials. Each member of our team is prepared to go the extra mile for every one of our customers. Even if we don’t stock the materials you need, we’ll make the time to source them for you. Bayside Plasterboard has now grown to become one of the largest independent suppliers of quality construction products in the South East, stocking all of the best-known brands. 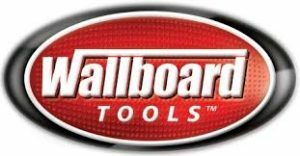 Since 2001, we have gradually increased our range of products to become Queensland’s premier Boral plasterboard, HardieSmart wall systems, Rondo framing systems, Pink Batts insulation and Gyproc suppliers, regularly adding further names to our product catalogue in order to give all of our customers the broadest choice of quality building supplies. Brisbane agrees – for the best service at the best prices, come to Bayside Plasterboard. Check our catalogue for more detailed listings. If it’s not listed, we can still source and supply it for you! Bayside Plasterboard has a fleet of vehicles to meet all delivery requirements. Delivery services are available to where-ever your next job is. Utilising Boral Plasterboards extensive distribution network our customers are also able to utilise the account facilities offered to them at Bayside to source and collect product from a Boral location closer to their job if necessary. Why not use our simple to navigate Online ordering system to place your next order. You can build the order as you work (even on your Smartphone) and send it through when you are ready. There is no longer a need to keep little notes with the requirements for each job when you can build the order as you go. Saving your favourites will ensure you can quickly recall product and past order detail.